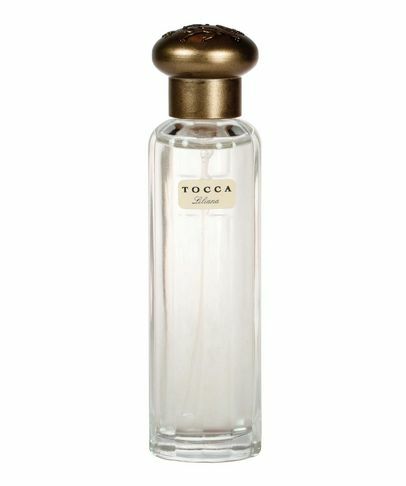 Meaning ‘touch’ en italiano, Tocca’s irresistible fragrances grant a touch of indulgence to everyday life. Founded in 1994 by a group of friends enjoying the luxurious freedom of a long holiday, the line delights in the whimsical and celebrates the travel-inspired, independent lifestyle of its creators. 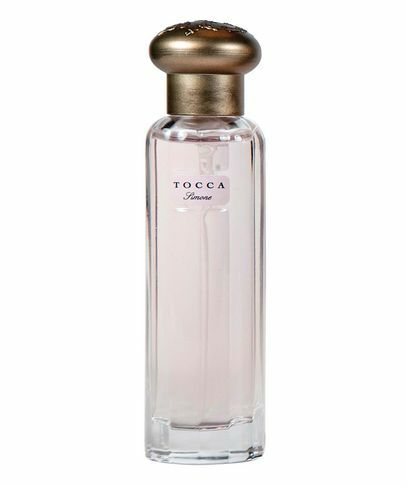 Succeeding in their mission to create accessible, masterfully-crafted goods, each Tocca product is as beautifully finished as a precious collectable.